With E3 around the corner, Microsoft has reshuffled its consumer focused Entertainment and Devices division. E&D President Robbie Bach and Vice President J. Allard are moving on. Robbie Bach was leading E&D since inception and a Softie for slightly more than two decades. J. Allard’s possible departure was first hinted by ZDNet’s Mary Jo Foley. He is widely regarded as force driving the the Courier tablet project which was unceremoniously killed. After Microsoft signalling the death of Courier tablet, Allard’s future at the company was in doubts. Allard also played a crucial role in Xbox development working closely with Bach. In an internal letter to Microsoft employees, Steve Ballmer has praised Bach and Allard’s contribution to the company. 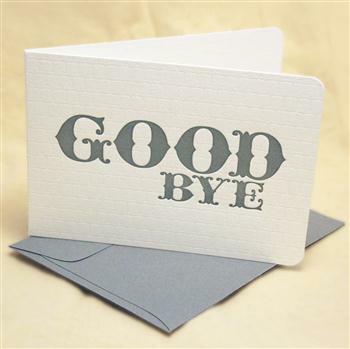 The email is available on CNET if you’re interested to know how companies bid farewell to important employees. As part of the restructure will put Don Mattrick in charge of the Interactive Entertainment Business division (fancy name for all Xbox stuff) and Andy Lees will take over the mobile communications division. Both will be reporting directly to Steve Ballmer. Antoine Leblond will be in charge of a new division known as Windows Web Services. Kurt DelBene will now be Office’s engineering chief. David Treadwell, who once headed the Live Platform Services will be a part of the Interactive Entertainment Business division. With new thrust in Microsoft’s mobile efforts and Project Natal nearing completion, these changes are significant.